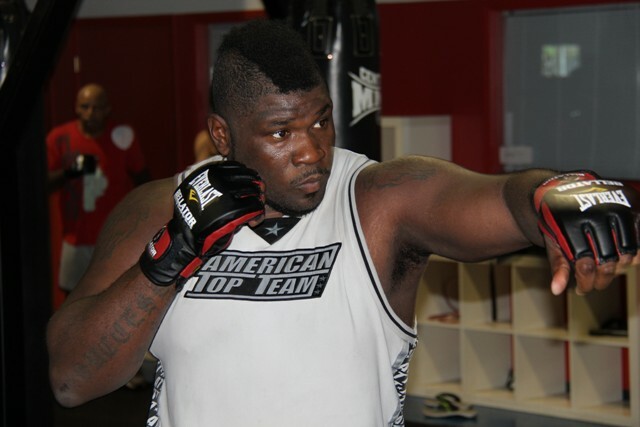 Brett “Da Grim” Rogers (12-4) of St. Paul, Minn. has joined premiere Mixed Martial Arts (MMA) training camp American Top Team in Coconut Creek, Fla. in preparation for his first Bellator Fighting Championships heavyweight tournament matchup in Hammond, Ind. on Oct. 5, live on MTV2. Brett Rogers currently does not have an opponent for his October fight, but that’s expected to change shortly with an announcement. 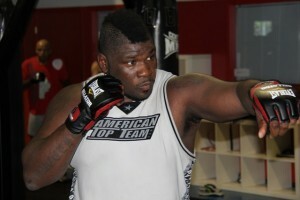 I’ve found a new home here at American Top Team and owe a lot of thanks to them. Coming here has changed my outlook on my career and life, in general, and I’m going to show the world that. Rogers is best known for knocking out former UFC heavyweight champion Andrei Arlovski in just 22 seconds. He also gave MMA great Fedor Emelianenko all he could handle and more before succumbing to the heavyweight legend via KO in the second round. Brett has demonstrated a sincere re-commitment to his career and to becoming a more well-versed fighter. I always thought Brett could be one of the most dangerous heavyweights in MMA because of his raw strength and punching power, but that he was also lacking the ground fighting skills necessary to succeed at the highest level of the sport. That’s all changing now and, come next month, people will start seeing that. Rogers went through a tough spot in his career last year with some legal issues in regards to a domestic abuse case involving his wife. However, it appears that Rogers is back on the fight track and now has a chance to resurrect his career with a chance to win Bellator’s heavyweight tournament. Stay tuned to ProMMAnow (www.prommanow.com) for more Bellator news.